We believe that the four language skills – listening, speaking, reading and writing, are related to each other, even though they can be learn acquired at different paces. We aim to integrate the training of the four skills by practising a large amount of exercises, many of which incorporate authentic materials. 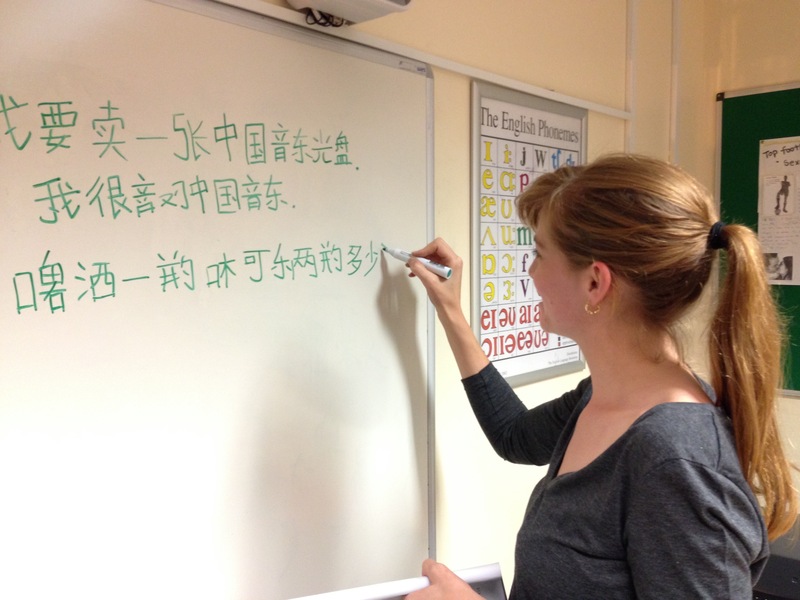 Exercises like phonetics practice, listening to native Mandarin speakers’ conversations, reading and writing Chinese characters and articles etc. Courses are comprehensively designed to help students understand Chinese culture, furthermore to master essential skills to survive and succeed in Mandarin speaking environment. Business Mandarin courses are provided for those who already have a clear understanding of basic Mandarin conversations and aim to apply Mandarin in a more complex and formal business environment. More speaking and writing skills will be developed in the courses, for example, how to answer a business consultation phone call, how to reply to customer via Email in Mandarin, and how to discuss a business plan with Mandarin native- speaking partners etc. 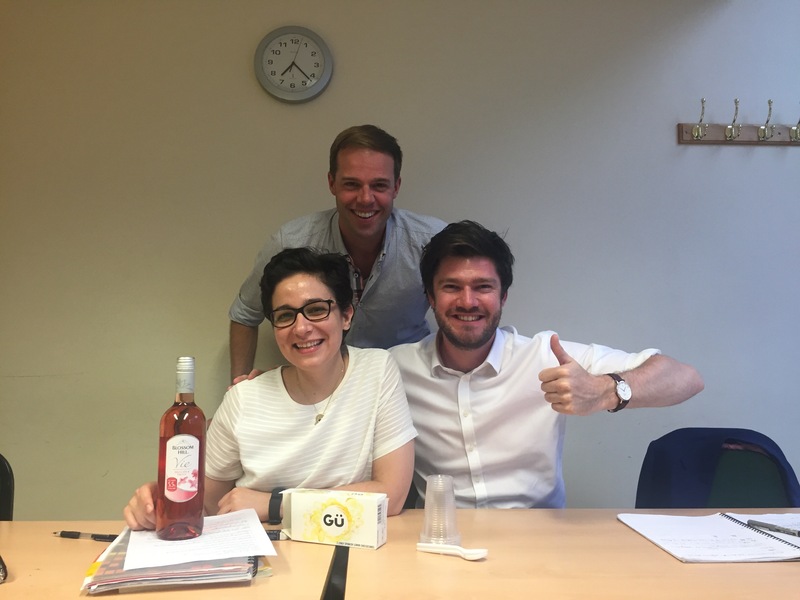 GoChinese is proud to offer our corporate Mandarin course to meet any company’s business needs. Hence, a meeting/consultation is recommended to identify the learning purpose; meanwhile to assess the individual/group starting level. Our teacher would visit and host the lessons at the company. Attendance and progress reports are evaluated for positive learning result. 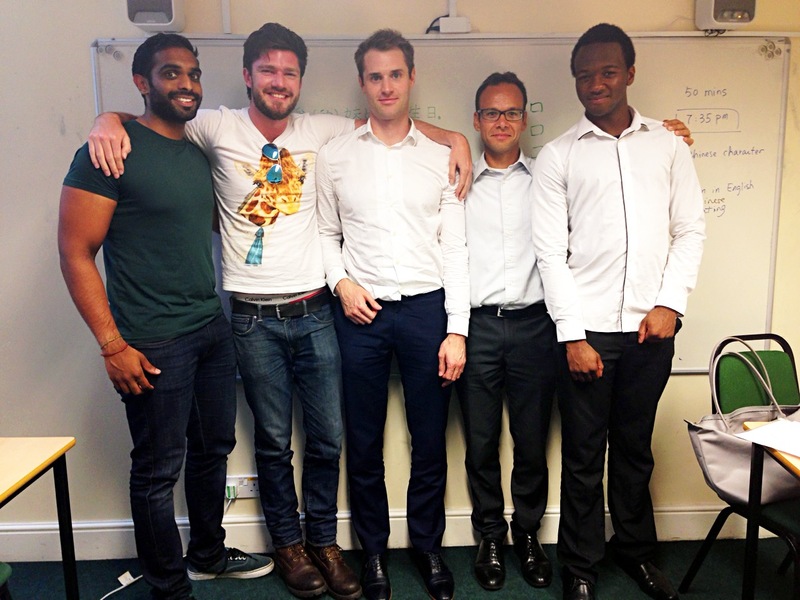 Our current Corporate courses are held in companies like Ernst and Young, Tyrantina, Simmons & Simmons etc. 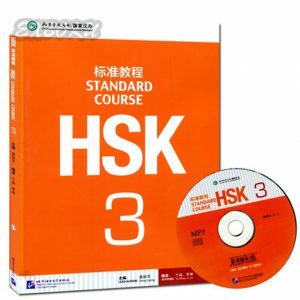 The Hanyu Shuiping Kaoshi HSK test, administered by Hanban, is China’s only standardised test of standard Chinese/Mandarin language proficiency for non-native speakers. 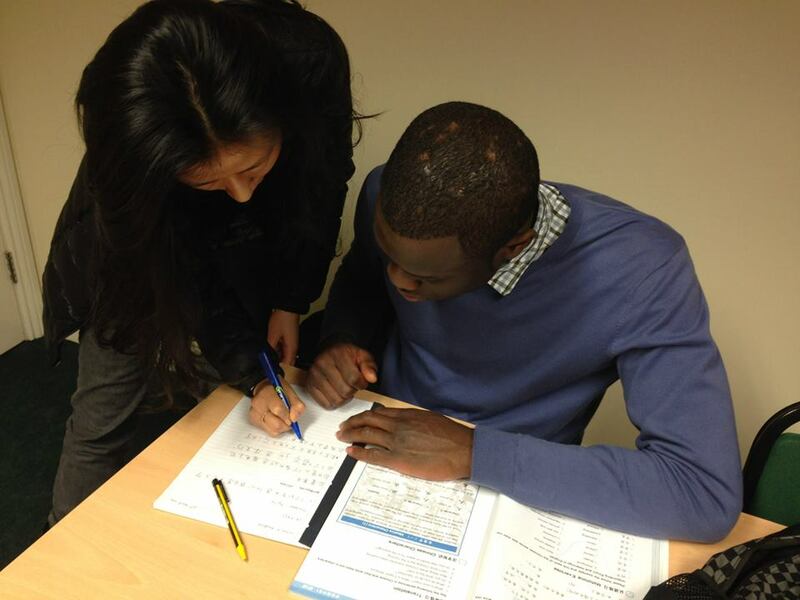 It approximates to the English equivalent which is the IELTS and TOEFL. 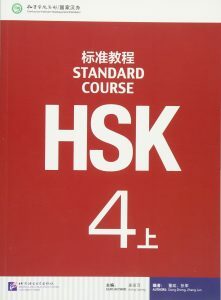 Bespoke HSK exam training courses are offered for those who wish to get specialised study and preparation before sitting the exam. Apply for a Trial Lesson NOW! Trial lessons act as a great introduction to our courses and can be bought as gifts. Purchase your trial session and we will get back to you to confirm your availability. Open your life to a world of new possibilities. Really fun, engaging and interactive lessons. If you’re interested in learning Mandarin and about Chinese culture in general, I would highly recommend GoChinese.